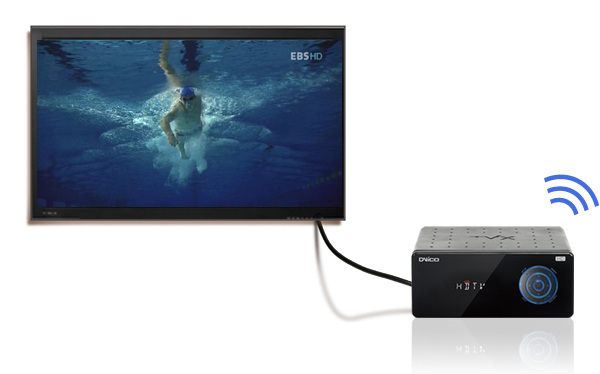 It can receive/record any type of broadcasts such as digital HD broadcast and analogue broadcast via air and cable. R3330 provides Time-Shifting function, which can pause and replay any type of live broadcasts. When you encounter a situation where you have to go somewhere else in the middle of TV watching, you can simply pause the broadcast with one button, and come back later to watch it again from where you have paused. If you keep the Time-Shifting function on, you can rewind the program anytime you want whenever you miss something. Real-time HD/SD broadcasts can be easily recorded with just one button. It saves broadcasts automatically, and creates file names for the saved files, so that the files are neatly assorted by date or the program name. You can schedule to record by simply selecting the program you want to record thru EPG provided by digital broadcasts. You can even schedule to record the periodic programs such as weekend dramas.